This pedal unit is designed for use with the Kawai HM-4 stand (sold seperately). 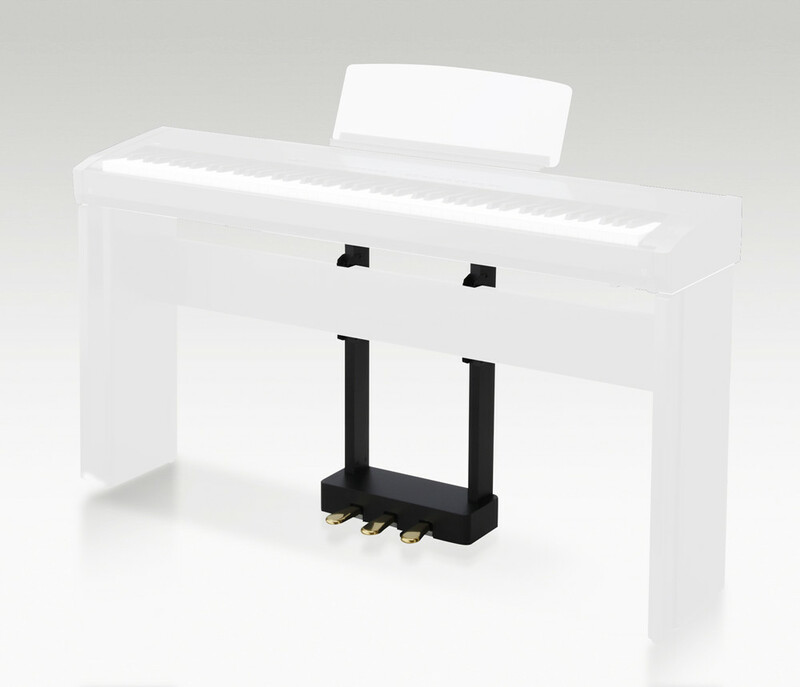 It fits easily onto the stand and offers the player use of all 3 pedals, allowing for full expression and replicating the pedal functions of an acoustic grand piano. Damper, soft and sostenuto pedals. For use with Kawai HM-4 stand.